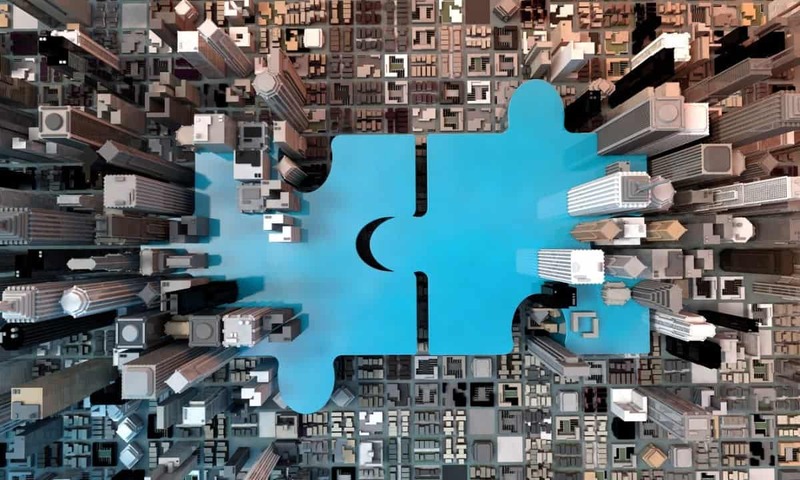 Mergers and Acquisitions (M&A) can be highly successful with excellent levels of return, but however attractive an M&A deal might look on paper, the reality can be a different story. Here, we explore the common reasons that an M&A deal might fail, to help you avoid the same issues. Over paying – It might seem obvious, but if you pay more than a company is worth to acquire it, whether to block a competitive bid or because you just really want the deal, making a return on investment thereafter can be unachievable. Insufficient management structures – Buying another business is only the beginning. It is possible that your existing management structures do not have the required capacity to continue successfully after the acquisition, leading to wasted time while an over-burdened team has to recruit new staff and train them. Incomplete due diligence – While companies cannot exchange commercially sensitive information prior to a completed merger or acquisition, there is still plenty to be garnered about a soon-to-be acquired business. It is vital that your integration team be as prepared as possible to ensure a smooth and speedy transition. Lack of a clear vision and poor governance – Without clear leadership and a precise direction for your newly merged companies, issues can arise that will quickly grind productivity to a halt. Integration brings with it many teething problems that require sound and swift decision making. This can only happen when those in charge know precisely why and how the deal will work before it goes through. Poor communication – Staff need to understand the reason for the merger, how it will impact them, and what support they will receive. High level corporate messages can feel detached and not relevant to the day-to-day running of a company. Informed staff will be able to execute a clear plan and project an air of confidence when interacting with customers and suppliers. Without the confidence they need, key talent may look at other employment options as their future becomes less certain. Incompatible company cultures – Even though you may be acquiring a direct competitor, or merging with a company in the same industry, with comparable values and the same market segment, it is possible that both cultures will not complement one another. One might have a traditional approach to new ideas, while the other could pride new ways of thinking on innovation. Language barriers and differences in time zones can also play a part. Weakness in any one of these areas can mean failure for an M&A. If a CEO and their accounting team do not do their homework, they leave themselves open to losing customers and key staff when they are most vulnerable. Statistically, 50 percent of all M&A deals are unsuccessful, so without a clear plan and understanding of all the risks; it would be like tossing a coin to decide their company’s future.